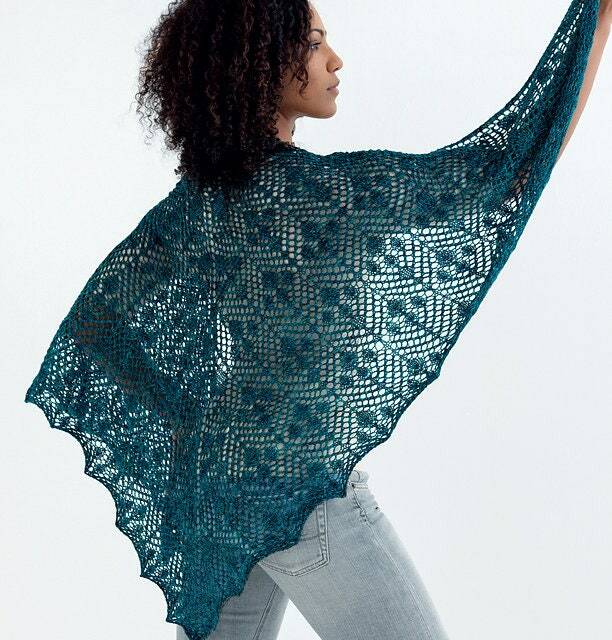 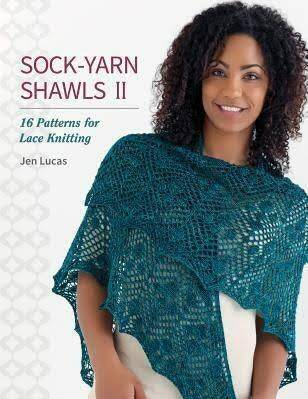 Best-selling author Jen Lucas presents an all-new selection of striking patterns for luscious sock yarns, following the overwhelming success of her book "Sock-Yarn Shawls". 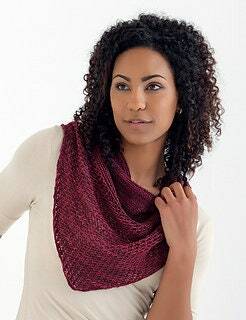 Discover mor designs for everyone from confident beginners to advanced knitters. 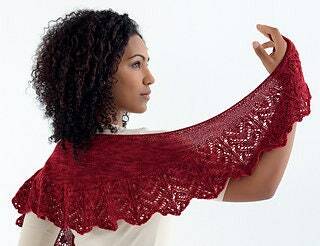 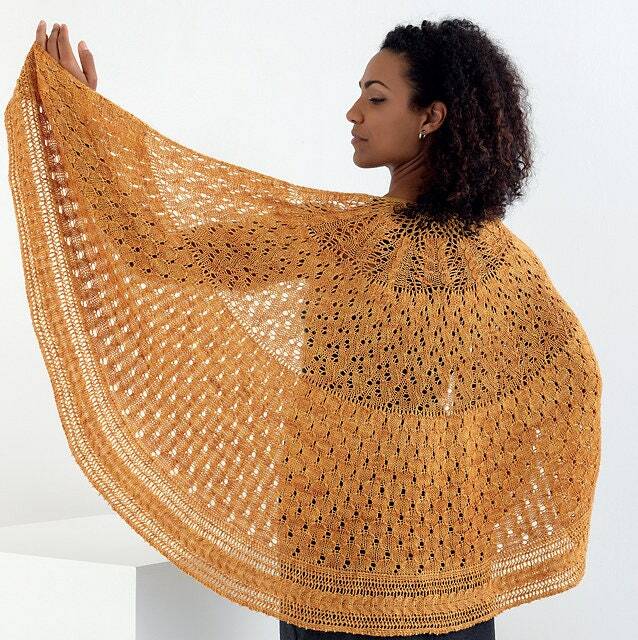 Patterns range from small shawlettes to large circular shawls, and many made from a single skein. 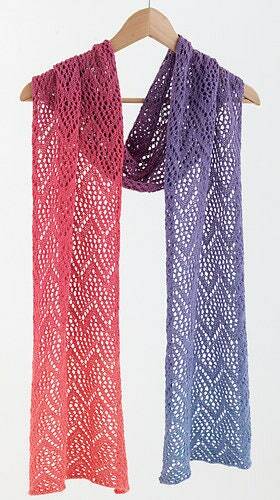 - Pretty new patterns for single-colored and multi-colored shawls - enjoy lots of options. 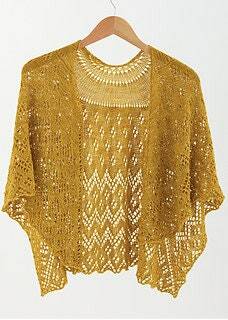 - Shawl constructions include top down, bottom up, crescent, short row and circular. 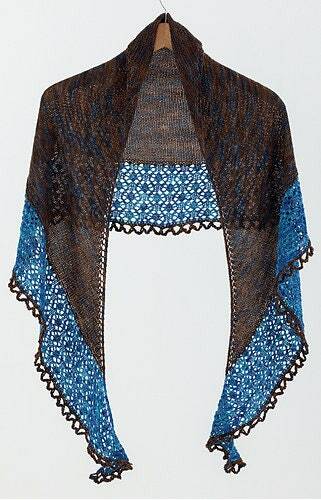 - Begin with the basics and move on to create designs with attach-as-you-go lace borders.